Interested in licensing or buying some of my work? 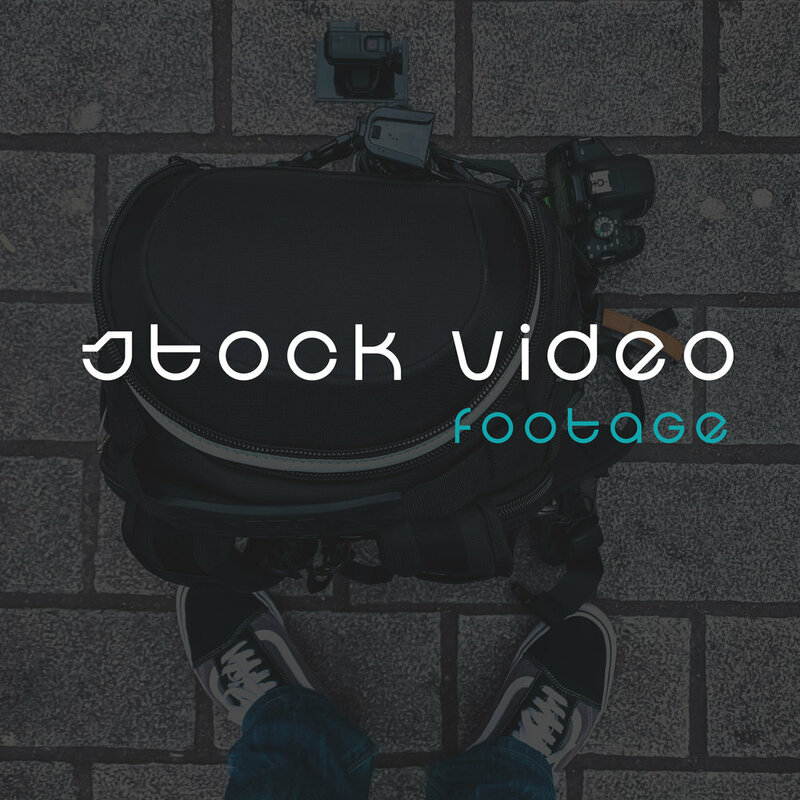 I put together a carefully curated library of stock footage, photos and Adobe Lightroom presets for you to build your next epic idea! Expect to find from great footage you saw on one of my short films to epic time lapses and drone shots that didn’t make the cut but are simply too good to be wasted. Feel free to tag me on social to check out your work! Just for you, a carefully curated library of drone shots, slow motions, urban footage and time lapses. I’m putting together a library of stunning images I personally captures for commercial or personal use. I’m currently working on a few presets that will help make your images stand out on the social and web.